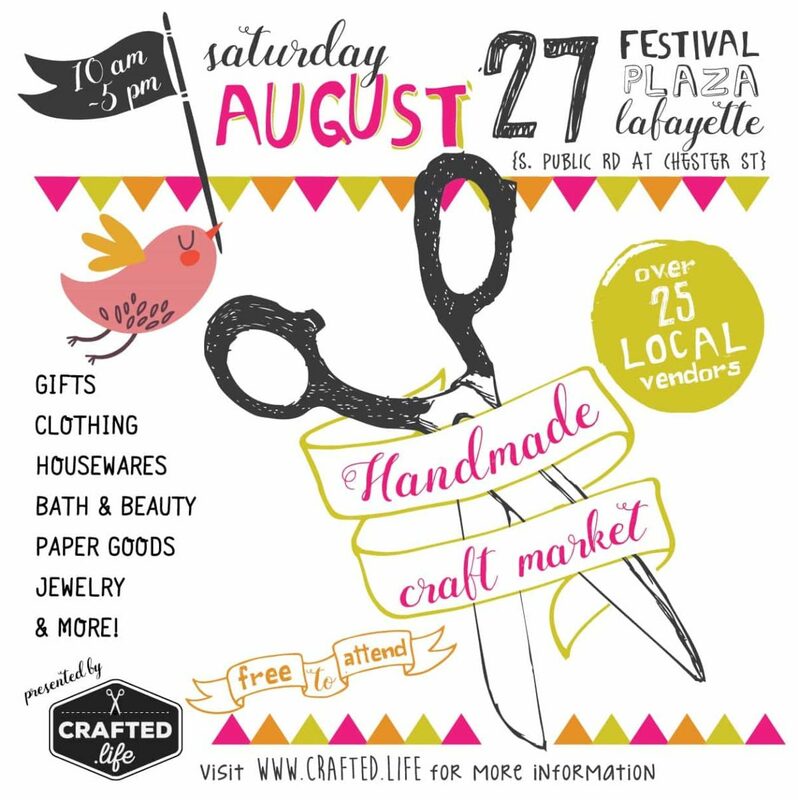 Crafted Life is a new market in Lafayette, and I couldn’t be more excited to do it! It’s a small and intimate market in the heart of Lafayette. 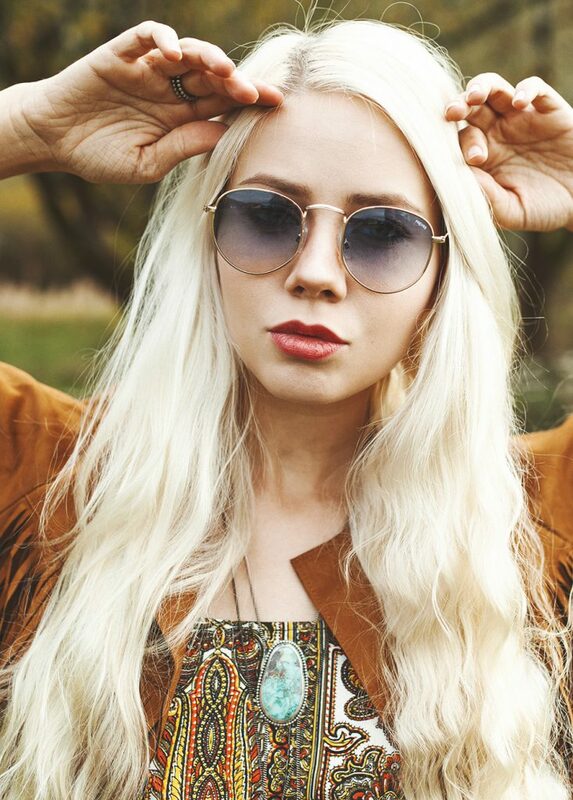 Come see my new collection Arise and check out some fall pieces I’m working on. It’s all labradorite and pink sapphire, juicy!